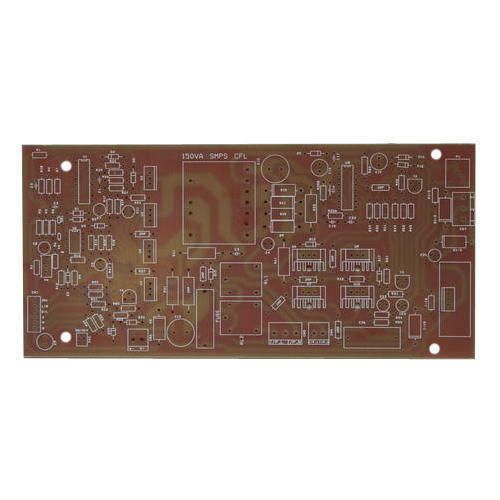 Being a customer oriented organization, we are deeply engaged in offering a wide array of Single Sided PCB. Established as Sole Proprietorship firm in the year 2017 at Rajkot (Gujarat, India), we “Circuit Node Technologies” are a renowned Manufacturer of premium quality range of Aluminum PCB, Single Sided PCB and Double Sided Printed Circuit Board. We provide these products at reasonable prices and deliver these within the assured time-frame. These products are widely demanded by our clients for their varied associated attributes. Under the headship of our mentor “Mr. Keval Bhut”, we have achieved a noteworthy position in the market.